Still have questions? Complete the form below and we’ll get back to you as soon as possible! 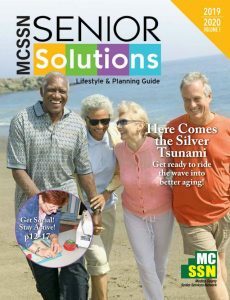 If you’re requesting a copy of the MCSSN Senior Solutions Guide, remember to include your address in the Message Box. A $10 postage/handling fee payable to Medina County Senior Services Network (MCSSN) should be mailed to PO Box 1788, Medina, OH 44258 for each copy requested.